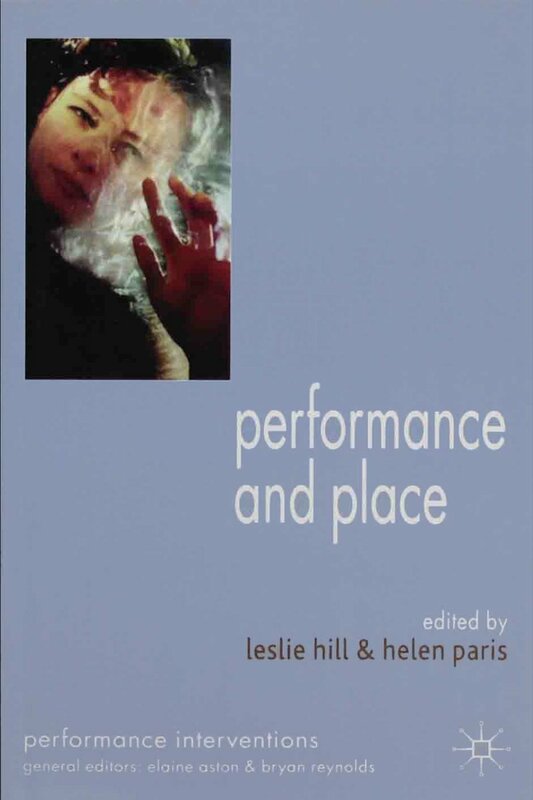 Featuring a mix of both practitioners and scholars, this book explores the sites of contemporary performance and the notion of place. It examines how we experience performance’s many and varied sites as part of the fabric of the art work itself, whether they are institutional or transient, real or online. Half of the essays are by artists who speak directly from their own experience of placing performance outside of conventional spaces; half are by academics who reflect critically on place and placelessness.